MAHWAH, New Jersey (WABC) -- Police in New Jersey announced on Wednesday the arrest of a woman they believe is connected to a string of vehicle break-ins committed by what has been labelled the "Felony Lane Gang". 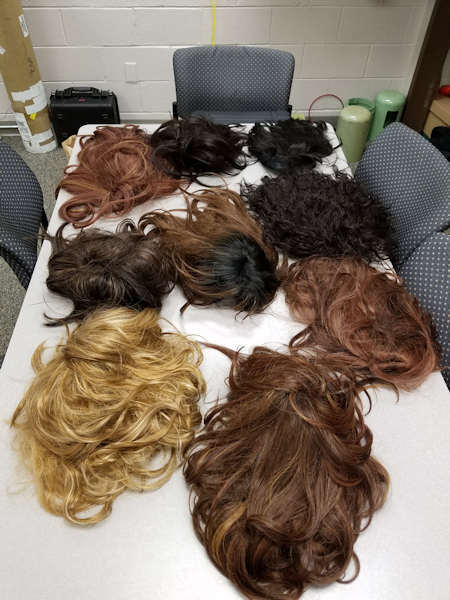 Mahwah Police arrested Brittany L. Ezell, 24, of Fort Lauderdale, Florida, on Monday for allegedly using several different wigs to hide her identity while cashing stolen checks from the car burglaries in the area and other parts of Bergen County. During the course of the investigation, police were able to connect Ezell to three men also from Fort Lauderdale, who were previously arrested for being involved in the multiple car burglaries. 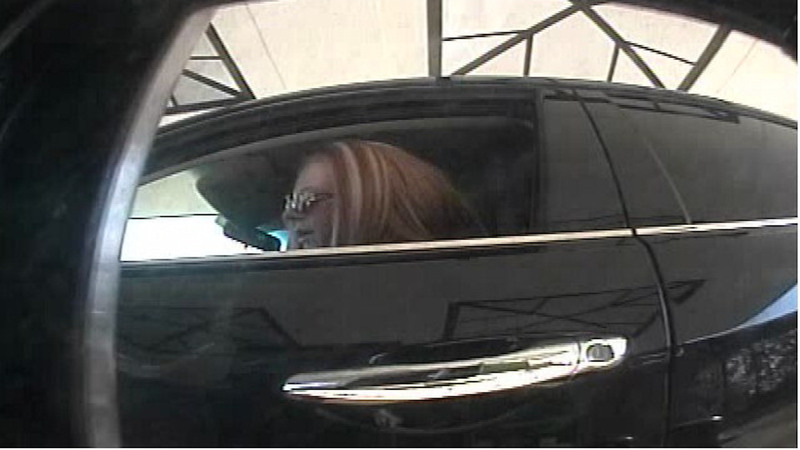 Police then learned that Ezell was staying in a nearby hotel, and upon meeting with her, saw that she matched the description of a woman seen in surveillance video cashing the stolen checks at several bank drive-thrus. Police believe that the "Felony Lane Gang" is responsible for stealing credit cards, checks, and drivers licenses from vehicles outside of area fitness centers, day care centers, and parks over the last few months. Ezell is charged with theft and forgery, with additional charges expected as the investigation continues.